I finished a new game title on iOS for my master's project. The game is a casual puzzle game that includes Game Center support. I created a game design document, and did wireframing and prototyping on my way to game creation. In addition to coding, I designed the audio for the game as well. My friend Andrew Salituri did the visual design. 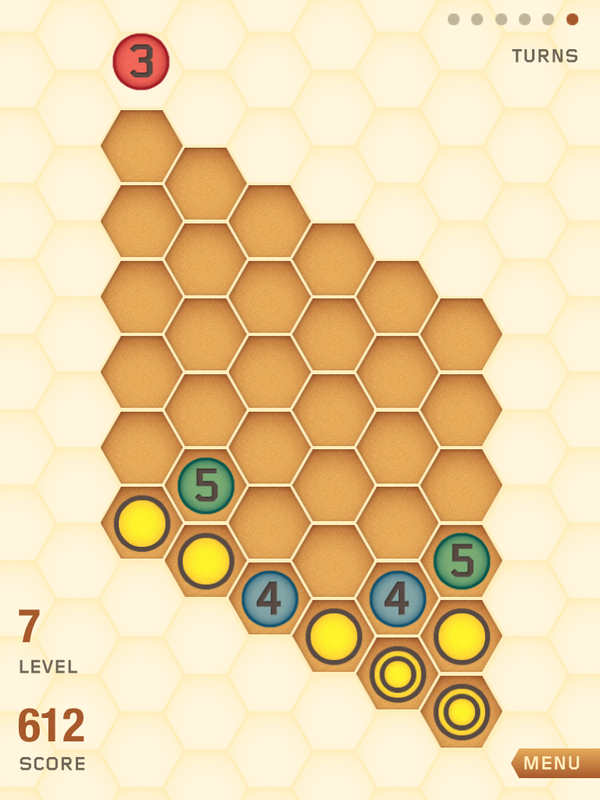 Check out the game on the App Store: HiveDrop. I developed an iOS app for my friend Andrew Salituri's master's project. 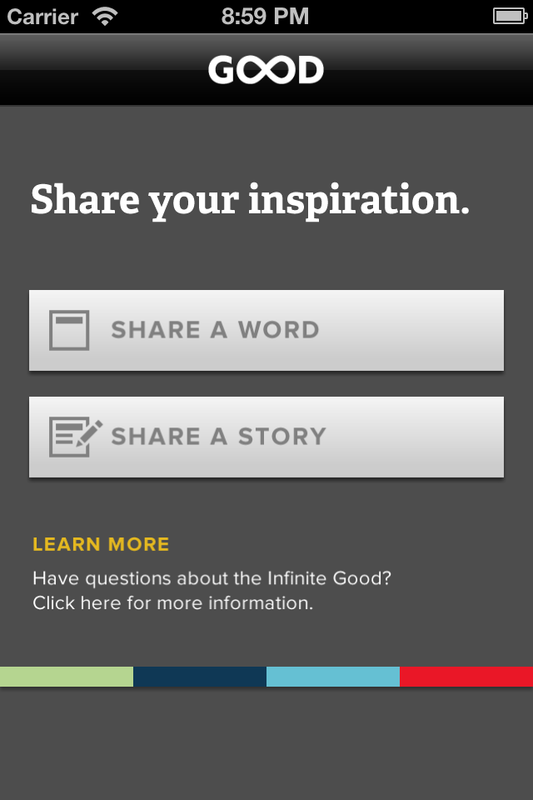 Infinite Good is a web platform for sharing inspiring stories about others. 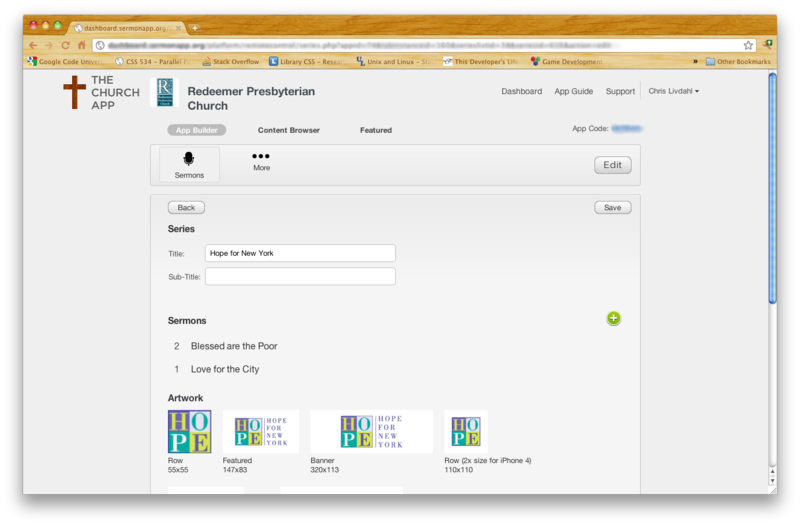 This app talks to the website and allows the user to upload pictures and stories through an API. Check it out on the App Store: Infinite Good. 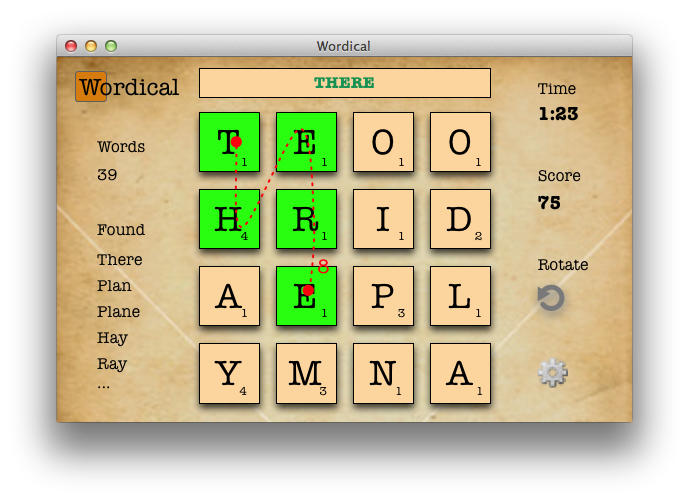 For an independent study in game design and development, I created a word finding game clone for Mac OS X. I'm hoping to put the game on iOS as well. I would like to eventually add the social features outlined in my game design document. To download the game design document, click here. This project was a synthesizer I created for in an independent study, an OS X Core Audio application that takes three wave forms at concert-A pitch and mixes them together. The program uses wavetable synthesis, that is, a cycle of each wave is stored as samples in an array and the samples are "played" back through a software mixer to the output device. 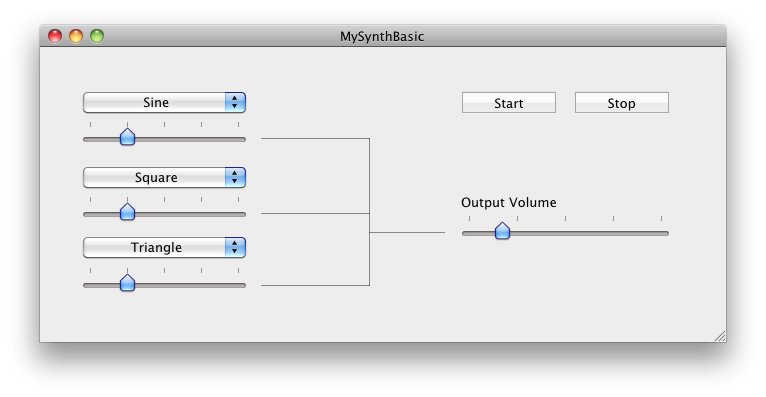 In the future, it would be nice to implement more "synth" features, such as multiple notes, the ability to connect a USB keyboard, and a way to shape the duration of each note (typically called ADSR - Attack, Decay, Sustain, and Release). I worked with a graphic designer to create a website for this company. I took high resolution designs and translated them into HTML+CSS and jQuery, implemented dropdown navigation, incorporated non-standard fonts, and made the implementation work on the standard browsers across operating systems. 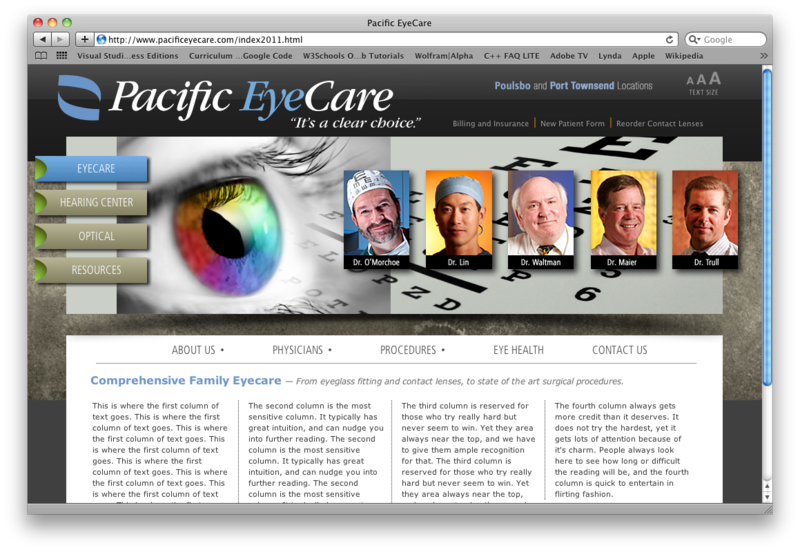 I was the developer on this project to create a content management system for clients to manage their data and assets. The development process entailed getting a series of mockups and high resolution designs from the design team, which I then took and implemented using PHP, MySQL, HTML+CSS and jQuery. The system handled hundreds of users accounts, as well as dynamically driving data to millions of launches of mobile apps. I was one of the main developers who created a video encoding system, a system to encode video for mobile streaming. I was responsible for the web development of the front-end and server-side portion. 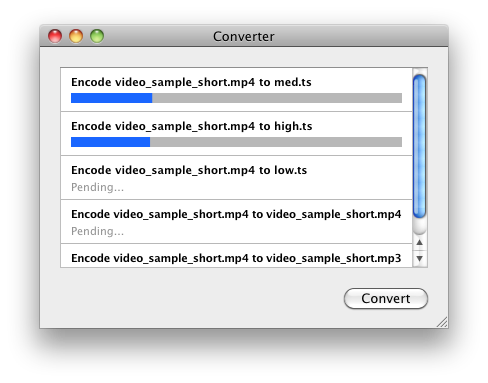 I also assisted with the creation and updates to an OS X application that formed part of the encoding system. 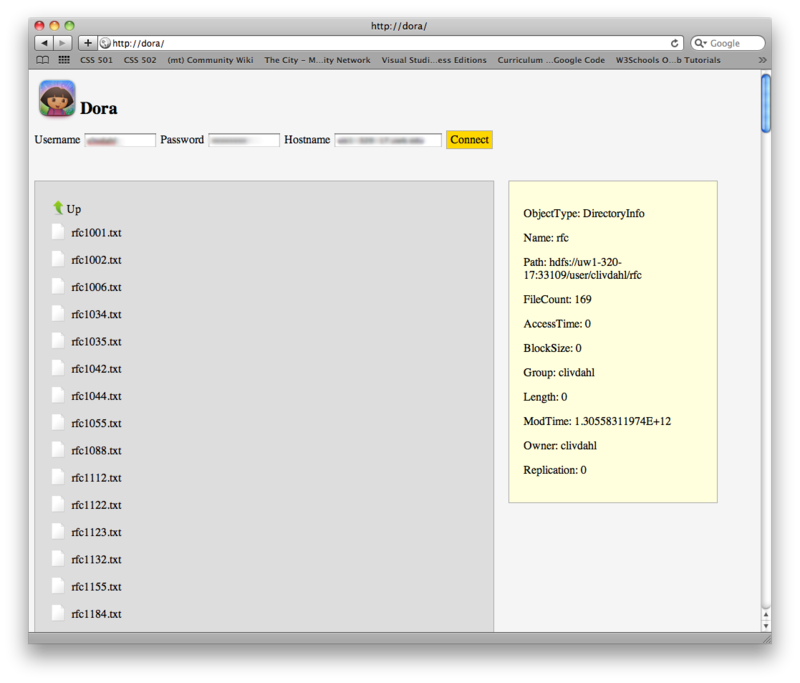 Dora was a school project to present a visual interface to the Hadoop Distributed File System (HDFS). 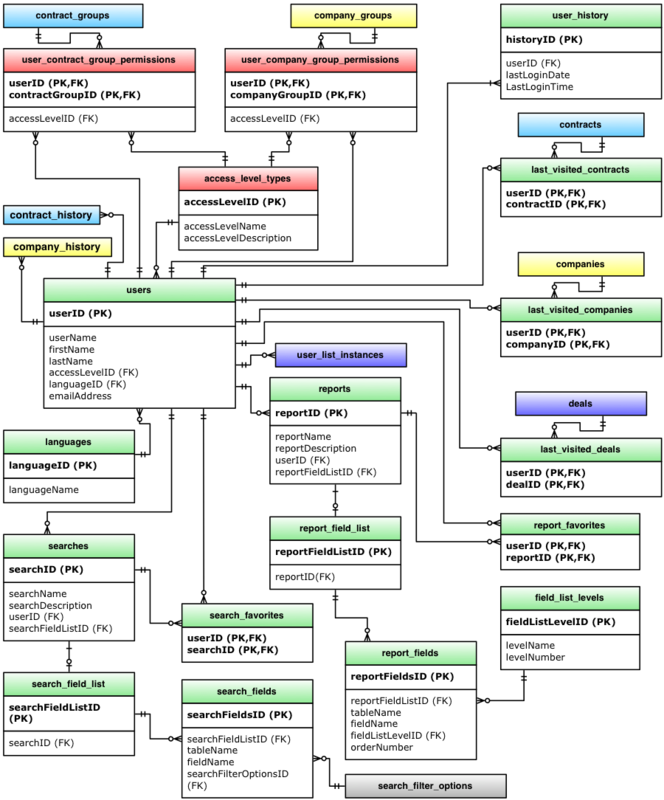 Another student created a Java program that communicated with the HDFS to deliver JSON data about the files stored. I created a PHP, HTML+CSS and jQuery interface to consume the JSON data and let the user see and navigate the files and folders. For a computer vision course, I created some documentation for helping people set up OpenCV (computer vision API) with Visual C++ 2010. 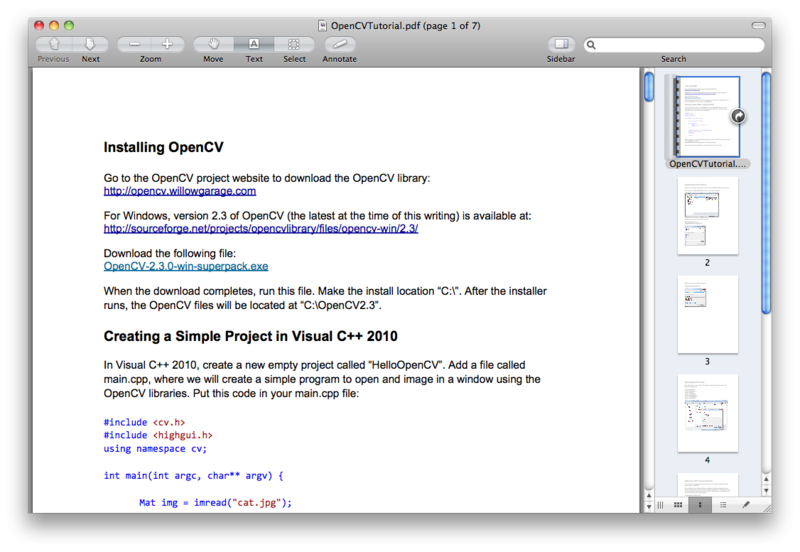 The documentation walks the user through downloading and installing OpenCV 2.3, setting up directories and linking in Visual C++, as well as how to export these settings for other projects. To download this documentation, click here. For a software engineering course, I created a comprehensive design document for an enterprise contracts management system. 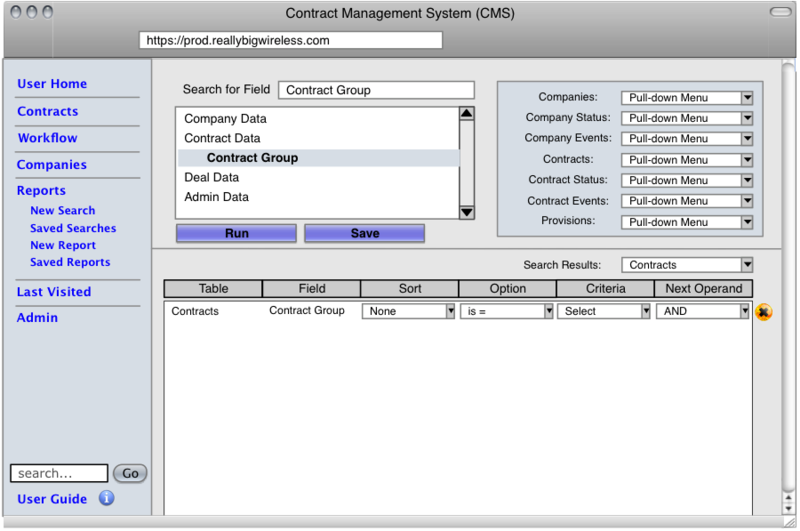 The documentation includes requirements, wireframes, use cases, and ERDs (entity relationship diagrams). To download this documentation, click here.